Government members may find their minds wandering this Christmas/New Year to the vexed question of how to ensure Hungary’s long-term energy supply after Russia’s abrupt decision not to build the South Stream gas pipeline. Immediately after Russian President Vladimir Putin’s surprise announcement on 1 December, Minister of Foreign Affairs and Trade Péter Szíjjártó told a NATO convention in Brussels of the need to seek alternative options to safeguard supplies. Hungary respects Russia’s decision, Szíjjártó said. He did not want to enter speculation about the background because the topic was too serious for that. Szíjjártó mentioned Azerbaijan among the alternative sources for natural gas. Turning to the European Commission, he asked for EUR 300 billion from the investment pot to increase the security of Central Europe’s energy supply. 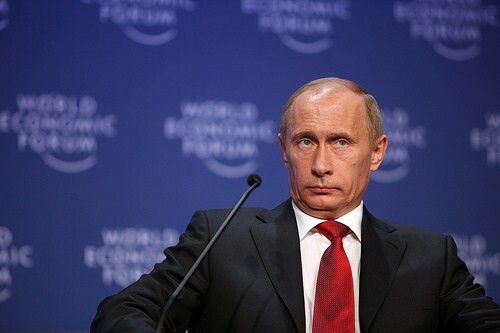 Putin announced the abandonment of South Stream during a visit to Turkey. 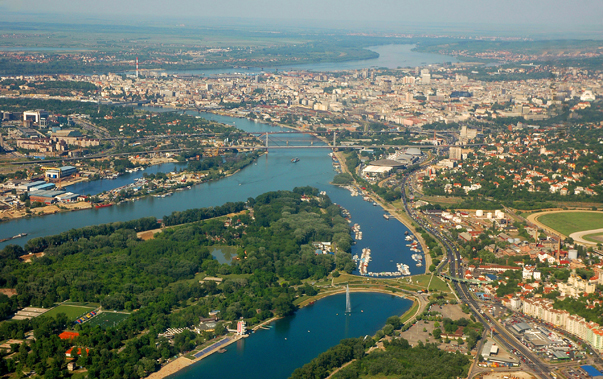 Hungary and Serbia both regretted the decision, while Bulgaria assumed it to be one of Putin’s tactical moves. 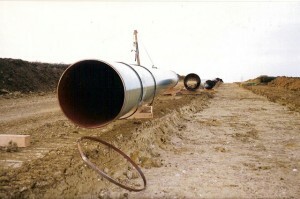 Bulgaria – an EU member since 2007 – stopped building the pipeline in June after pressure from the European Commission. South Stream was designed to pump gas all the way to Central Europe. However, Putin offered an alternative route to his host, President Recep Tayyip Erdogan, in Ankara, namely an alternative route through Turkey via the Black Sea with annual capacity of 63 billion cubic metres. Turkey’s own demand will soon increase to 15 billion cubic metres and the rest of the gas would be pumped further in a pipeline towards the Greek border. The first statement of the European Commission recalled that in principle it agreed with the EUR 40 billion South Stream pipeline but its construction had to respect Community law. Besides the political grudge that Putin is holding against Europe due to the Crimean and Ukrainian conflict, spectators are pointing out economic aspects: the Italian project partner ENI just complained about the increasing costs. After this, news of an agreement between Russia and China was announced, so it is possible that South Stream was sacrificed on the altar of a more lucrative project. Prime Minister Viktor Orbán had long been an advocate of South Stream. The left opposition evaluated Putin’s decision as a slap in the face for Hungary’s whole policy of “opening towards the East”, especially towards Russia and particularly since the government has been pointing out for a long time how important the project would have been for the nation’s long-term energy security. In the opposition’s opinion, if the country obviously cannot rely on “Big Brother“, the planned expansion of the Paks nuclear plant with Russian help has also became questionable. When looking at things from this point of view, the opposition seems to forget that Russia did not simply drop South Stream because it wanted to, but the huge pressure exercised by the US on the different project partners also influenced the decision to a great extent.